If you are looking for a premium roofing material, you should consider copper metal. A copper roof costs about $10-13 per square foot, including materials and labor. Because of the high price, many people choose to install copper roof panels only as decorative accents on their roofs. Homeowners love the original golden look of copper, as well as the green patina color that the metal develops over time. 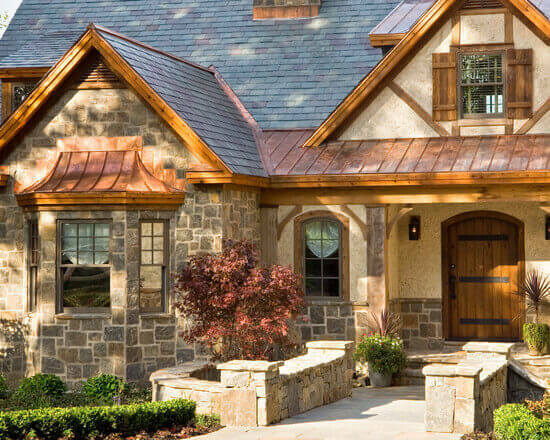 In addition to beauty and distinctive curb appeal, copper boasts fire resistance, energy efficiency, and will protect your home from severe weather for at least 75 years. 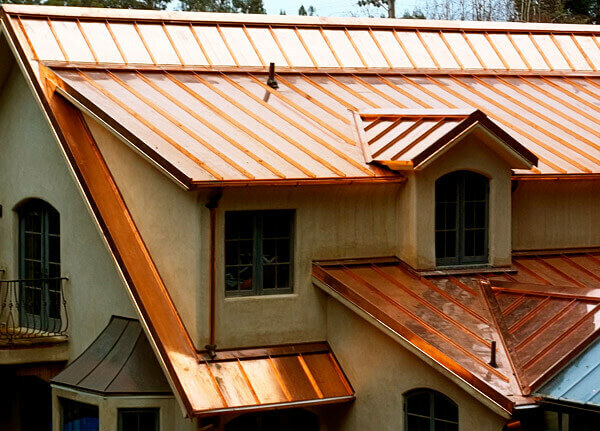 Copper is one of the most expensive metal roofing options. For metal alone you are looking to spend $8-9 per square foot, or $800-900 per square. The cost of labor depends on the complexity of your roof structure and the style of copper paneling you want. Standing seam panels are the most popular. However, it is also possible to install copper shingles. Typically, metal roofers charge more for copper, because its a premium material and fewer contractors know how to work with it. Average labor costs range from $3-4 per square foot. 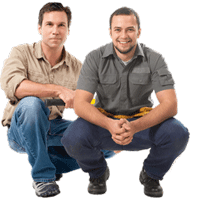 To get the best price, get free estimates from your local pros. Thus, in total, your copper metal roof should cost about $1,100-1,300 per square. If you have a 1,600 sq.ft. simple gable roof, you will spend $17,600-20,800. Don’t forget the add the cost of tearing off the old roofing material, which can be $1-2 per square foot.. In some cases, you may be able to avoid these extra charges, by installing copper panels right over the existing roof. This is possible because copper is such a light weight material, that it will not compromise the structural integrity of your home. However, this is something that only a professional roofer can determine, after doing a close inspection. Another important thing to remember is that roof installation rates will vary greatly across the states, and different cities. 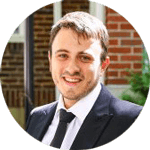 In more expensive areas, such as San Francisco, New York, Boston, etc, roofing contractors can charge as much as 12-18% more than the national average. The opposite is true in less affluent areas – there you will see labor rates 8-15% below the national average. For more accurate pricing, use our Metal Roof Calculator, which will take into account your specific project details, as well as location. If you don’t like the look of a roof made entirely of copper, you can install it as an architectural accent, combined with a cheaper roofing material, such as asphalt shingles. 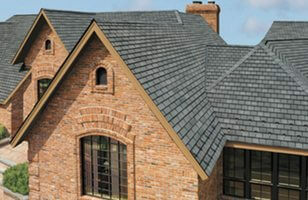 It looks equally attractive combined with more expensive roofing materials, such as cedar shingles, clay tile or slate. In fact, many homeowners of premium properties like to order custom made functional roof accents made of copper, to create a truly unique look. Another advantage of using copper is that it works equally well on contemporary, farmhouse, classic (Tudor, Colonial, Cape, Victorian), or Mediterranean/Spanish style houses. This enhancement can cost $3,500-10,000+, depending on what you have in mind. However, each one of them will add tremendous visual appeal to your house. For homeowners who want to add the beauty of copper to their home, but don’t want it on the roof, installing copper gutters is an ideal solution. Its also a lot cheaper than using copper for a re-roof. The average price of seamless copper gutters is $25-30 per linear foot. An average size house of 2,000 sq.ft. requires about 150 linear feet of gutters. So your total installation cost will be $3,750 – 4,500. While this is a lot of money to spend on gutters, you will be getting superior durability, leak free service and protection that will easily last a century. 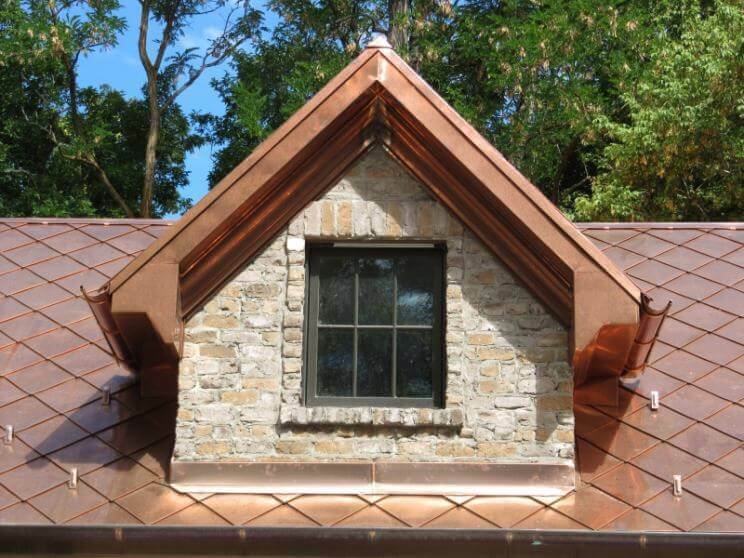 When you consider all metal roofing options and materials, copper is the most expensive. It is rivaled only by zinc, which costs about the same. 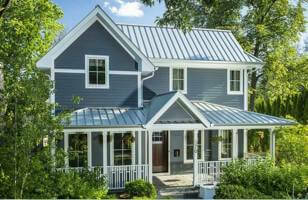 Upscale standing seam panels made of aluminum and coated with Kynar come close, and can cost $900-1,500 per square. However, steel and aluminum metal shingles are significantly cheaper, priced at about $650 – 850 per square., which is 40-50% less compared to copper. Lastly, corrugated metal panels would be the cheapest option, and cost only $500-700 per square. This is a fraction of the price you would pay for copper panels. Here is a list of the top copper roofing manufacturers, that also specialize on creating architectural accents using copper. Revere Copper – this manufacturer has been producing copper coil and architectural products for over 200 years. I have a 1750 sq ft 2 story house in the coastal town of Westport CA 95488. An estimate from one of the companies in Fort Bragg said that a metal roof #1 would not be suitable for this area and #2 would cost over $60,000. I am wondering if you could offer insight in to why the estimate exceeds the national averages by 4-5 times. Also wonder if you could offer suggestions for companies that soul reasonably give me a metal roof? What type of metal was proposed? Is it copper or steel or aluminum? If you are within 1 mile (straight line) of the ocean, steel should not be used, due to likely corrosion. Aluminum is ideal combination of cost, durability, and longevity (not just for coastal areas). If estimate was for copper, the target price should be about $20-25/sq.ft. If roof is really cut up, maybe $30/ft tops. Aluminum standing seam is about $10-12 per square foot, and more for cut up roofs. Where did you get that $60K exceeds “national average” by 4-5 times? 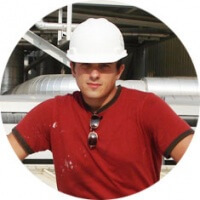 PS – please provide more info about your roof – maybe even upload a picture to Imgur and provide image link.